We believe sports are more than games. Sports build community and character. When you impact the game, you can change the world. Join the premier youth program of the Brooklyn Nets at any of our summer camp and clinic locations! Unity Sports' Impact Football Program is designed to help players improve their skills through year-round training, camps and clinics. 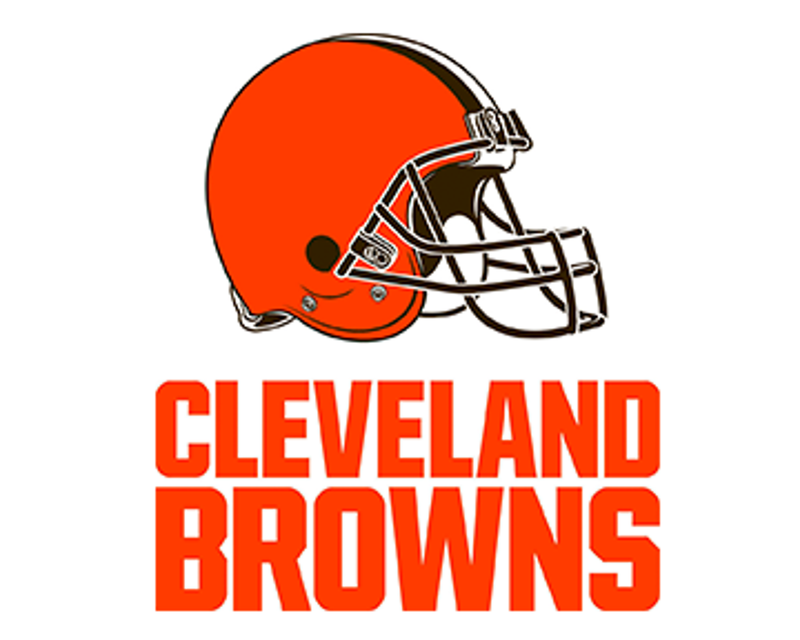 We are proud to partner with the Cleveland Browns to present two official Junior Browns Flag Football Leagues! ©2019 Unity Sports / SportsEngine. All Rights Reserved.